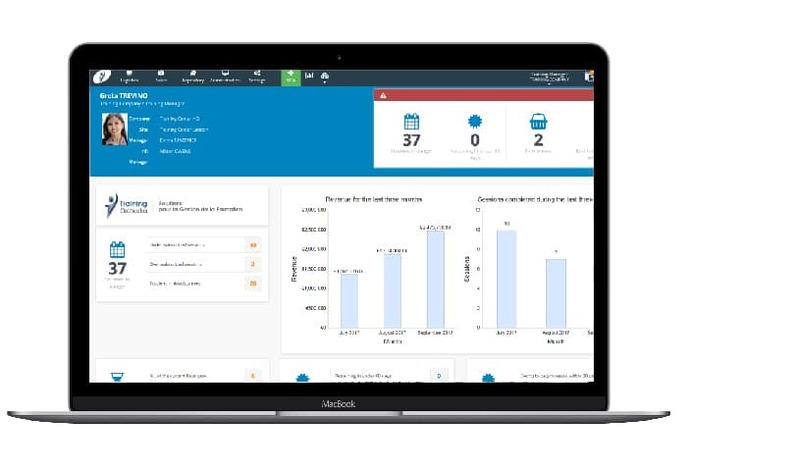 Demo the Training Orchestra Training Management System | Request Your Personalized Tour Today! A Demo is worth a thousand words! Tell us a bit about your project, and our experts will be in touch with you shortly to schedule a meeting and discuss how we can help.